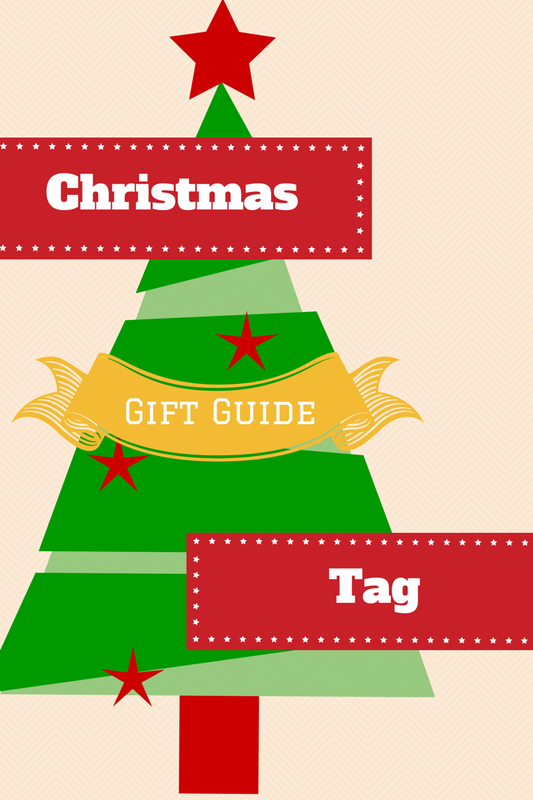 I was tagged by my lovely friend Blessie over at Mischievous Reads. Thank you! So, with that out the way, let's get on with the tag! So there you have it; plenty of books I recommend. If you read any I'd love to know what you thought! These are really great recommendations! 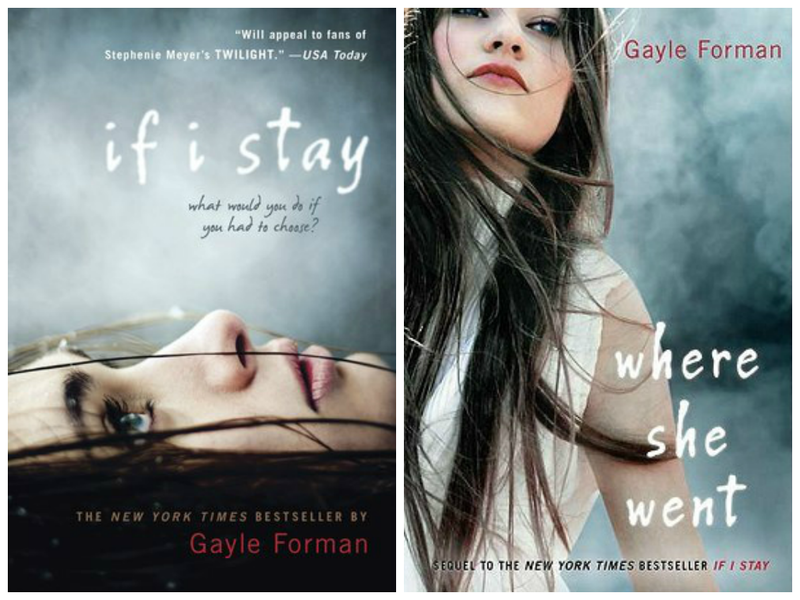 I've read a lot of them and agree :) I didn't enjoy If I Stay as much as I was expecting to, but I'm not exactly a contemporary YA lover haha. I should have my post up in the next few days - thanks for tagging me! Yeah I agree to be honest. I'm posting my review on Monday... I found it a little but slow but I can final watch the film now and compare! Awesome job! I love how you used Perks for the Music Lover one. I just put in a book to movie soundtrack. I love the book! It's one of my favorites. I think I have all of the songs that are in the book on my computer. I wish they would have used "Landslide" for the Fort Pitt Tunnel scene, but I do like the song they used. Ooh some great picks! I loved Throne of Glass as well as Let it Snow but while I watched the movie for Perks of being a Wallflower I haven't read the book... yet! What did you think of the movie? 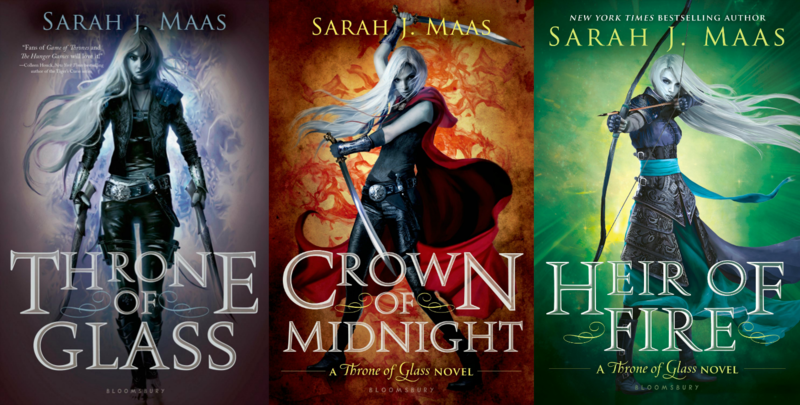 I really enjoyed it and definitely advise you to read the book; it's so much better haha :) I haven't read the entire series (only Throne of Glass) but they're on my TBR list! I read Let it snow recently because I wanted to get into the christmas spirit and it was so good! Great answers! I love how you found a book to for music lovers. 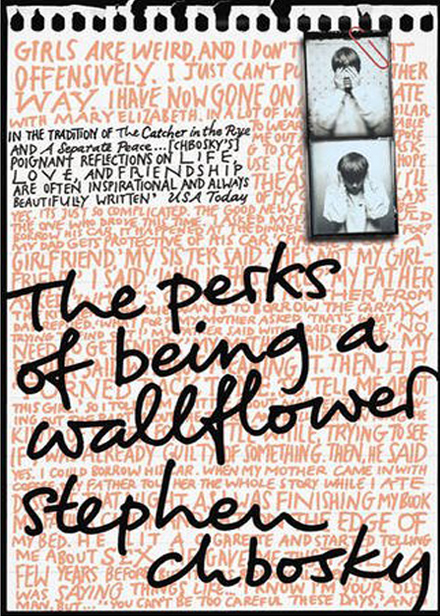 I watched movie of The Perks of Being a Wallflower. 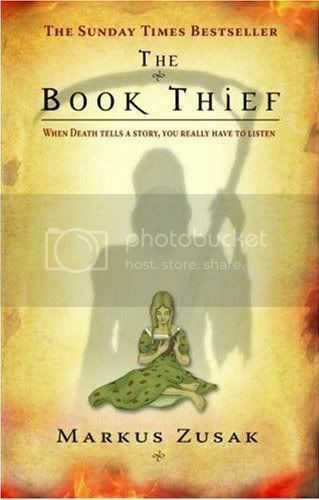 I really liked it, but I have heard that the book is a lot better. It is on the top of my TBR list for 2015! Hey Jennie! Thank you for the nomination, this seems like a great tag! I love how The Great Gatsby is recommended for everyone haha - it's literally one of my favourite books, so brilliant choice! 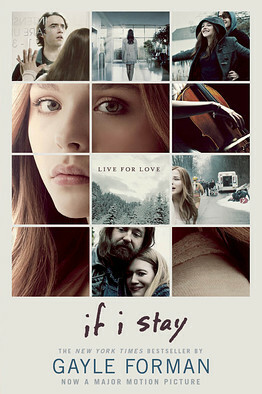 I really need to read the If I Stay series! I saw the movie and I didn't really understand the point of Mia's journey, so I promised myself that I would read it to try and find out! What are the rest of the books in the series like? You're welcome! I read the Great Gatsby in school for English and fell in love with it straight away! And when the film came out it was perfect gah I love it so much :) I had been wanting to read If I Stay for ages because I refused to watch the film first but now I can watch the film since I've read the book :D I really liked it and will be picking up the second book soon!